When driving, you might see a light flicker on in the dashboard area. It’s that one that looks like something, but you’re not quite sure what it is… we’ve all been there. It might be easier to describe these dashboard lights, but it’s important to know what they’re trying to say. At Performance Nissan, our experienced service technicians know what those dashboard lights mean. They’re here to provide answers when Fort Lauderdale, Weston, and Tamarac drivers have questions. As you travel the roads of Pompano Beach, Margate, and Coral Springs, do so knowing your car is road-ready. 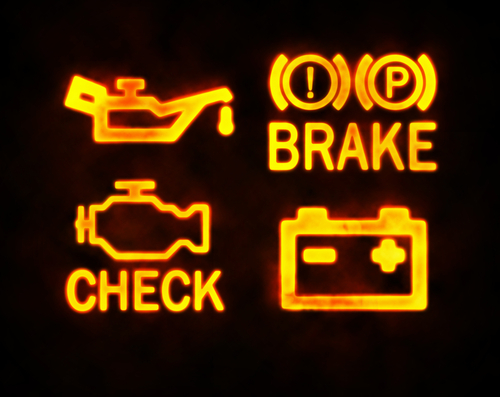 These dashboard symbols are important to understand, because they may be trying to say when maintenance or service is needed. These dashboard symbol guides are offered for numerous Nissan models. We’ll talk about the check engine light, brake system, indicator lights, and much more. Generally speaking, when you see a red light turn on in the dashboard, it’s trying to tell you of a potentially serious issue. Meanwhile, if you see a Nissan light that’s yellow in color, it can often mean service is needed soon. It’s a good idea to check out the owner’s manual for more information when these lights turn on. Head to the index to reference the symbol most pertinent to your current situation. If you can’t locate the owner’s manual, or you’re looking for further information, check out our dashboard guides below or call our service center. When Do I Need Service? We always remind every Nissan driver of the importance of service and maintenance. After all, regular maintenance check-ups can often prevent larger issues from showing up further down the road. At our service center, we’ll handle oil changes, tire rotations, fluid top-offs, and all the regular maintenance necessary. Of course, if there’s that unexpected moment like the check engine light turning on or a flat tire, we’ll work efficiently to diagnose the issue and return your car to the road. Check out our current parts and service specials to see how you can save on your next trip to our service center. 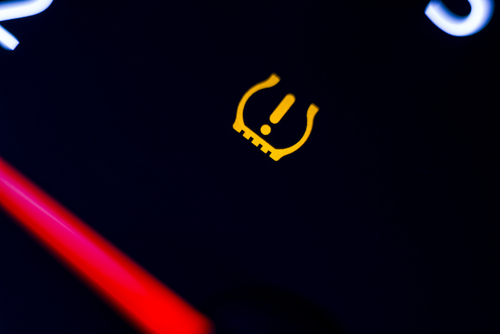 If a dashboard light has turned on during a trip around Fort Lauderdale, Weston, or Tamarac, we invite you to consult the dashboard symbol guide for your Nissan, found here on this page. Have any further questions? Our service technicians will provide answers for Pompano Beach, Margate, and Coral Springs motorists.